Graduated Ministry School | "The Truth"
Graduated Ministry School today! 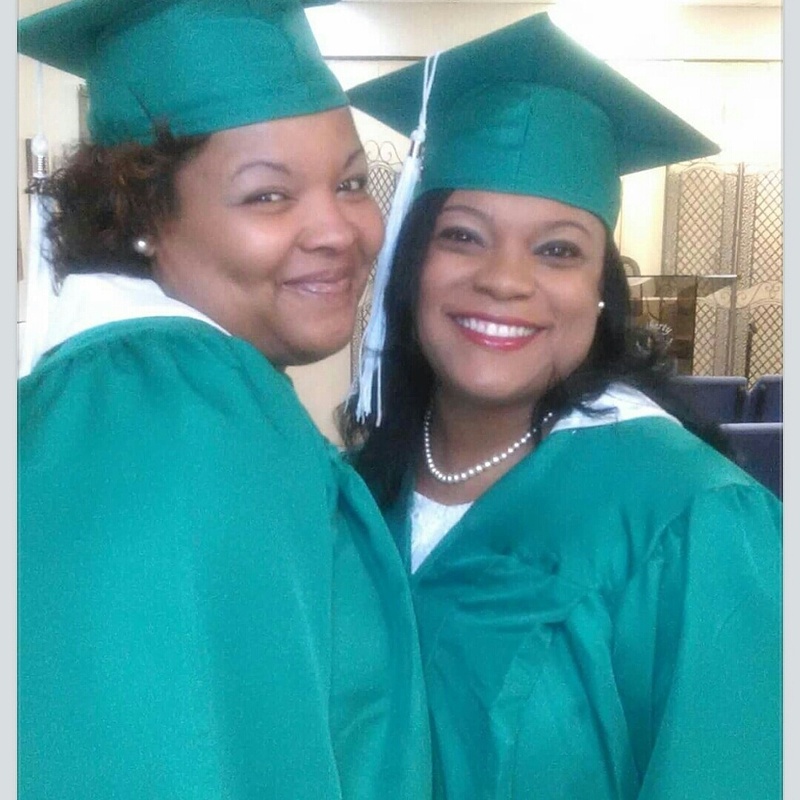 Class of 2015…to God be the Glory! !! I know He is pleased with your commitment to the gospel. Now let’s take it to all the ends of the Earth. In Jesus name!